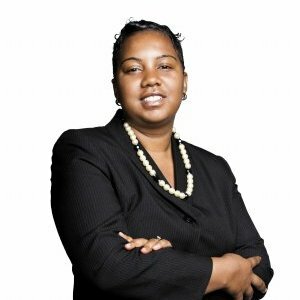 Deborah Francis is the Cofounder and COO of Built To Prosper Companies. 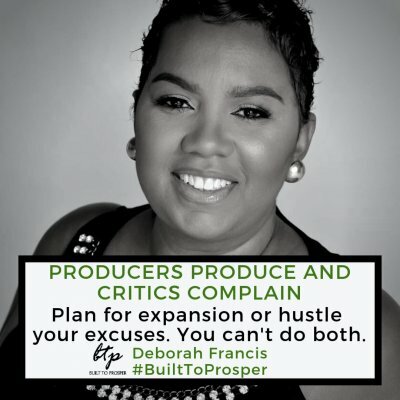 Deborah is an entrepreneur, best-selling author, investor, keynote speaker, recognized industry thought leader, and an expert on business development. 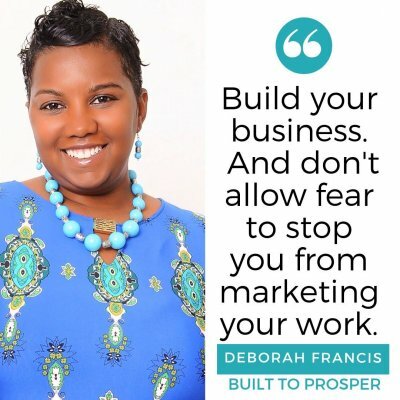 Deborah Francis has developed curriculum and delivered training sessions specifically related to entrepreneurship, small business development, and professional development. 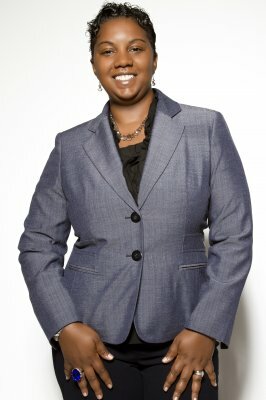 Deborah has trained, led and mentored hundreds of people with her functional knowledge and educational background. Deborah has a M.S Ed. Masters in Secondary Education of English. 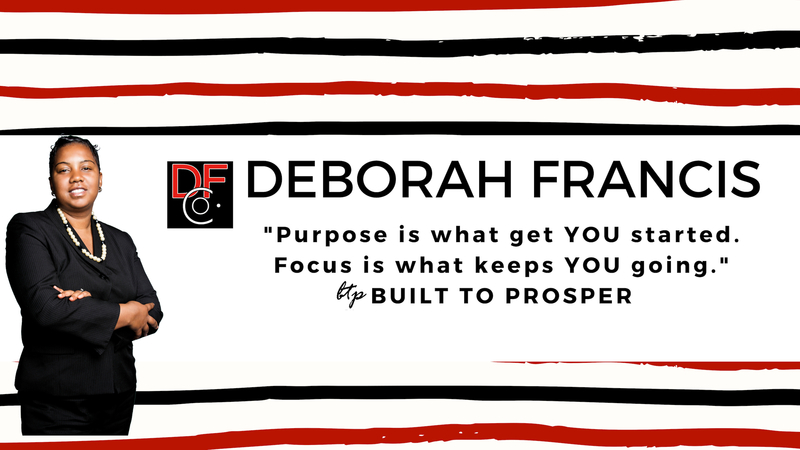 Built To Prosper Companies Inc.
Una McFarlan, CEO | Trust My Concepts Worldwide, Inc.
"Deborah Francis training session was definitely a very informative and interactive one, and as such, I left with a greater understanding of how to improve my 'business finances'. I am of the opinion that I learnt lifelong lessons during the CASHOLOGY ACADEMY session, which will definitely assist in guiding me today, tomorrow and for years to come." 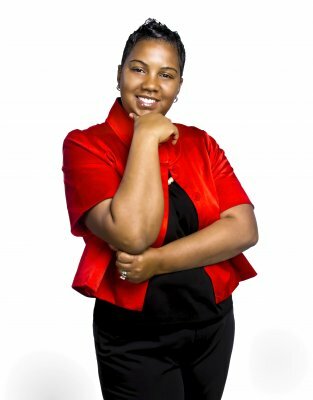 "Deborah, thank you so much for speaking at Destine For Destiny Institute. I've gotten numerous compliments about your presentation. You are a huge inspiration to me and have taught me so much." 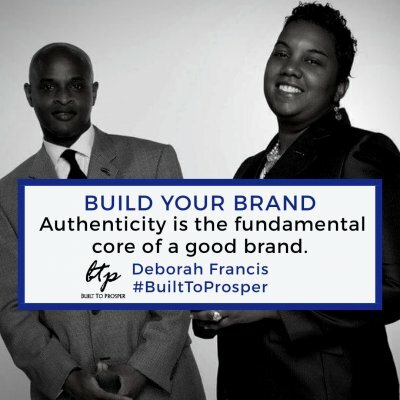 Are You Built To Prosper? Attendees will learn how to develop the mindset of the wealthy through a series of strategies that can impact their life immediately. While you may not be able to change the circumstances around you, what you can change is You. 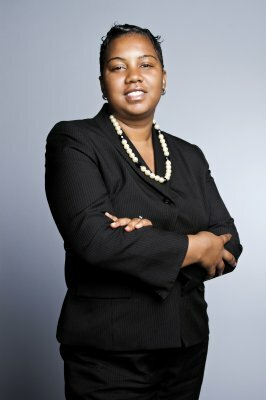 After this powerful session it will leave attendees motivated, inspired, and ready to take action.